Excellent Anto! I will give it a try when I have time. Thanx Chris, good luck! Let me know if I can be of further help! That's really very generous of you. Well! Good thoughts and tips are meant to be shared with. Cheers! 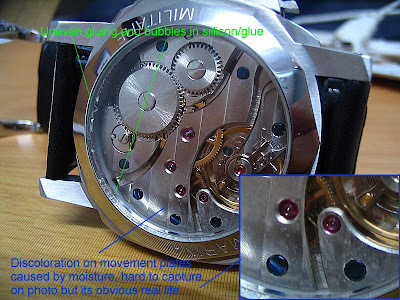 If you don't have a proper caseback remover, you can try using duct tape, or blutac. 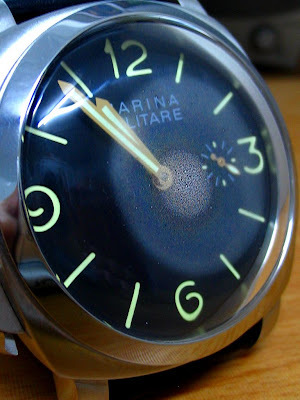 Be very careful not to twist off the the glass piece instead of the metal frame though. In other words it means you might actually twist and turn the glass piece off without moving the metal frame. 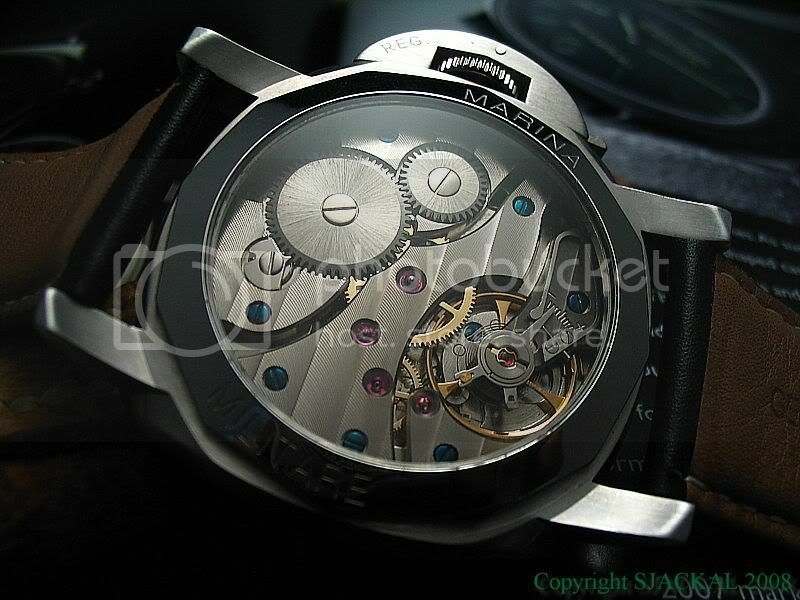 Thus avoid contact with the glass piece and use the duct tape or blutac on the caseback metal frame only. Any tool otherwise I could bye? Well, a case back remover then, consult the forums for the proper type though. I am not sure as I use the DIY method.